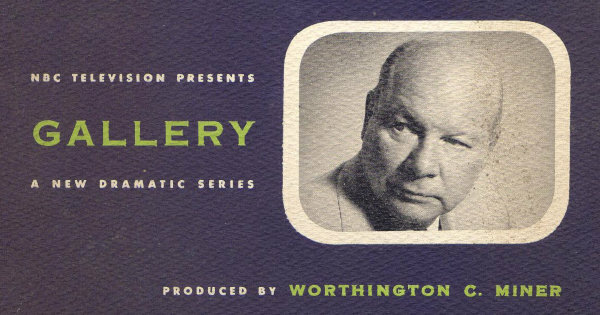 Gallery was a proposed hour-long NBC anthology series for the 1953-1954 season, to be produced by Worthington Miner. 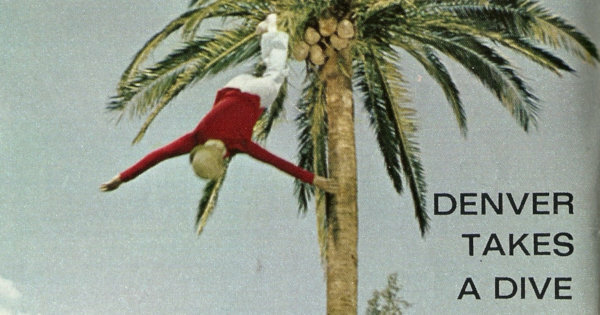 This 26-page booklet offers a glimpse at what the series could have been. 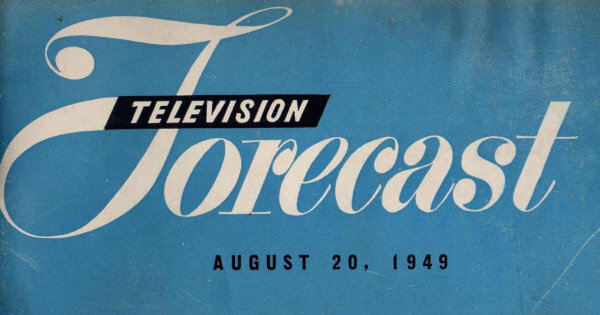 The August 20th, 1949 of Television Forecast includes listings for WBKB, WNBQ, WENR-TV, WGN-TV, and WTMJ-TV, plus articles, editorials, advertisements, and more. 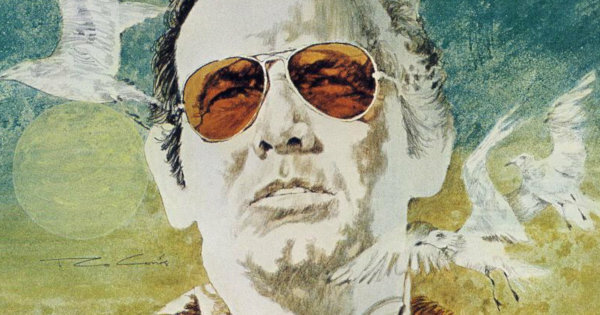 Browse a collection of promotional artwork from the 1970s for ABC shows like The Rookies, Harry O, A Touch of Grace, The New Land, The Texas Wheelers, and more. 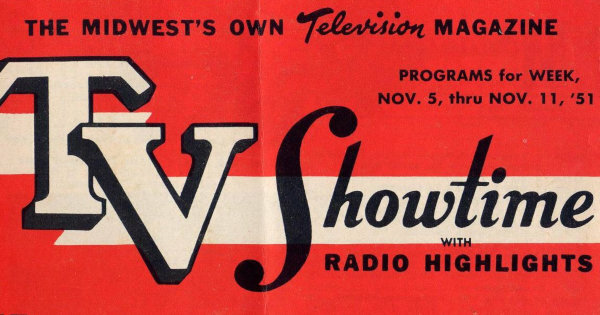 The November 5th, 1951 issue of TV Showtime, an early program guide covering Nebraska and Iowa, includes listings for KMTV, WOI-TV, and WOW-TV as well as brief articles. 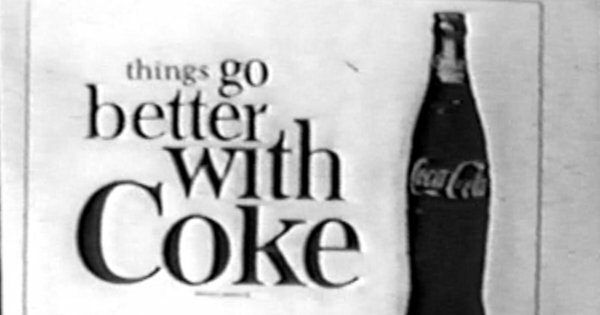 A collection of sponsor spots from the 1950s and 1960s for companies and products like Coke, Cover Girl, Pillsbury, Marlboro, Faberge, Kellogg’s, Nair, Stri-Dex, and Bit-O-Honey. 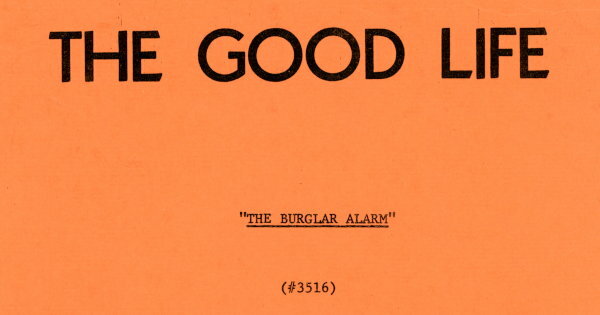 Take a look at an early concept outline and several script pages from NBC’s short-lived 1971 sitcom The Good Life starring Larry Hagman and Donna Mills. 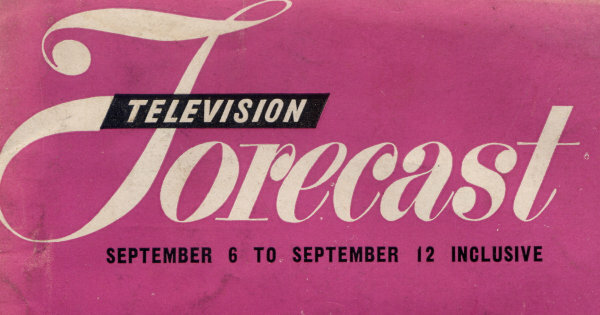 Television Forecast was one of the earliest program guides, covering the Chicago area. 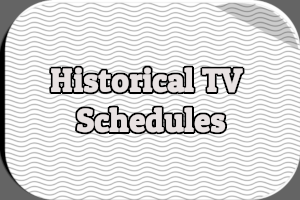 The September 6th, 1948 issue features listings for stations WGN-TV and WBKB, short articles, advertisements, and more. 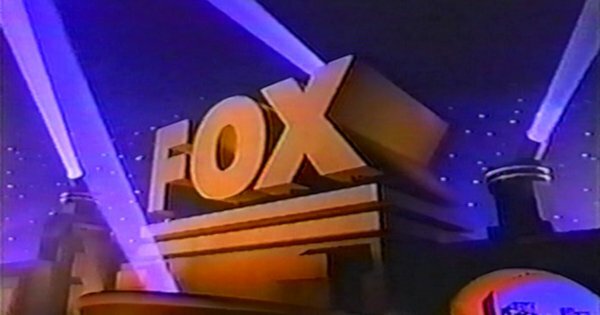 Take a look at three complete image campaigns for FOX from the late 1980s/early 1990s, when the network was still new and still finding its footing. 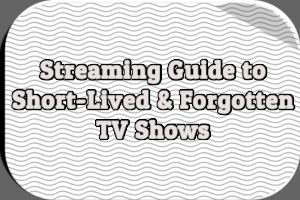 TV Guide published a number of picture features during the 1964-1965 season that spotlighted what went on behind-the-scenes on shows like Gilligan’s Island, Gomer Pyle, USMC, and The Baileys of Balboa. 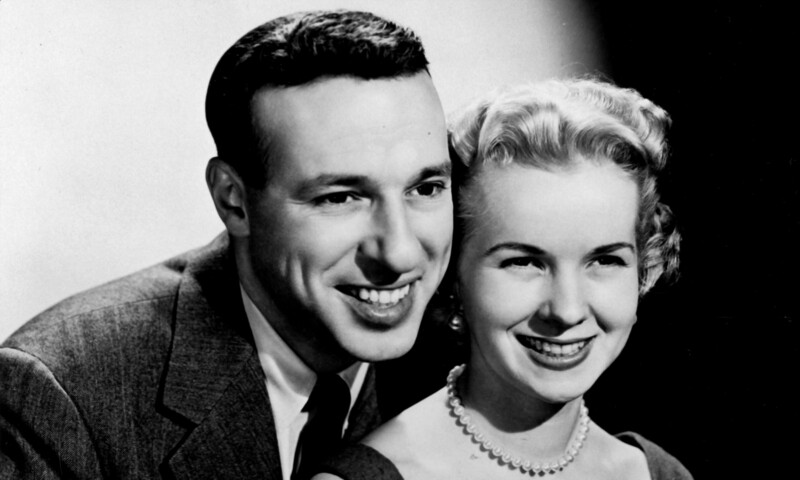 TV News was an early program guide covering Western New York. 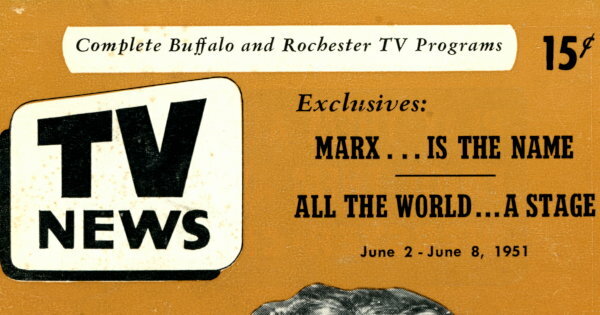 Read through the entire June 2nd, 1951 issue with articles about Groucho Marx and WBEN-TV’s Buffalo Amateur Show. 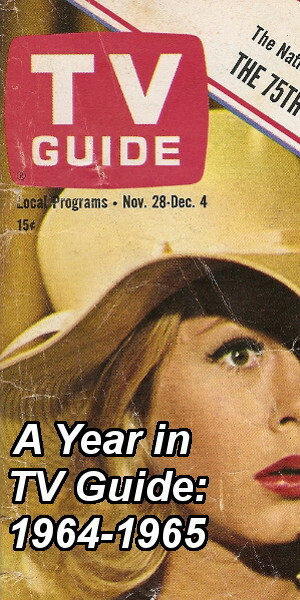 On the cover is singer Marion Marlowe. 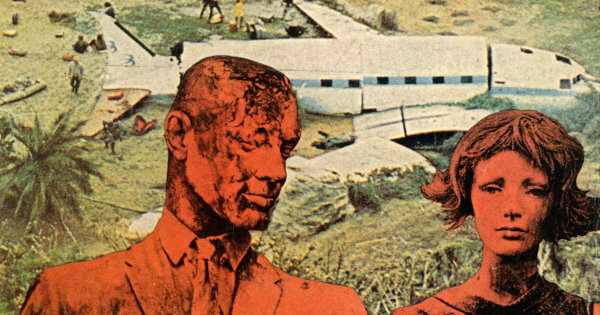 Dell published two comic books based on ABC’s short-lived TV series The New People in 1970. 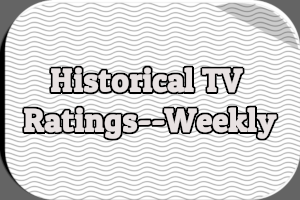 Each contained two original stories. 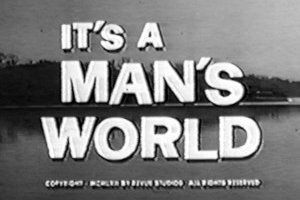 Both issues were later reprinted in Mexico.